Erasmus+ is the EU programme for education, training, youth and sport for 2014-2020. With 14.7 billion EUR, Erasmus+ offers learning opportunities for students and teachers to study and train across Europe. Youth Guarantee is a European plan to tackling youth unemployment which provides loans to the Member States with an unemployment rate exceeding 25%. 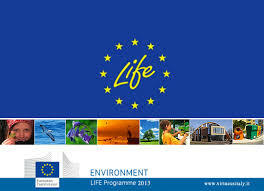 Life is a Programme for the environment and climate action for 2014-2020. Since 1992 it has represented one of the most enduring and successful EU programmes. For over twenty years it has funded nearly 4,000 projects across Europe, giving a contribution of about 3.1 billion EUR for the protection of the environment. 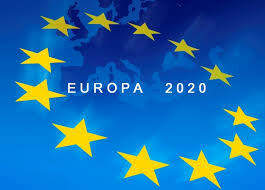 Horizon 2020 is the financial instrument implementing the Innovation Union, a Europe 2020 flagship initiative aiming at guaranteeing the European global competitiveness. Horizon 2020 represents the most important instrument of the EU to finance research in Europe for 2014-2020. The Danube Region covers 14 countries, eight of them EU Member States. It is home to more than 100 million people, a fifth of the EU's population. The countries are different in terms of economic strength, but the Region is strongly interlinked, with potential for further integration and growth.